Although China offers a lot of opportunity, it can also be an overwhelming experience. "Some people come to China to try it for a year. It's a disaster, and they leave. That's a large fail," explains Mr. Golden. "The small fails are going up this very steep learning curve and learning the problems marketing in China." 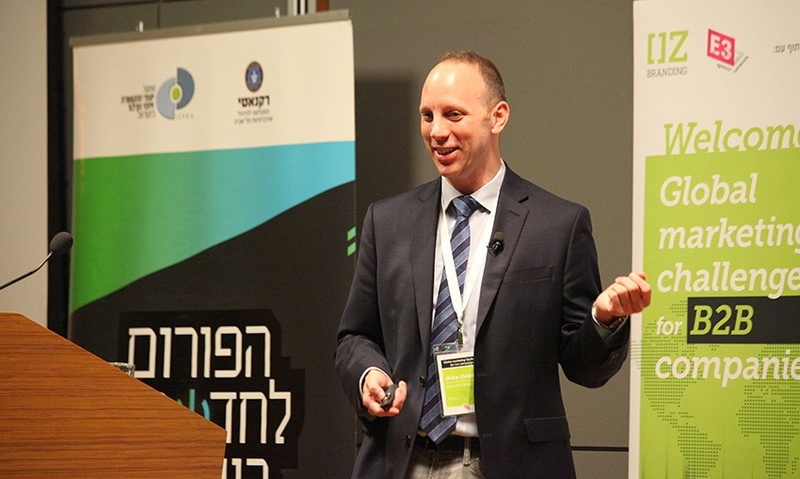 Mr. Bowden then detailed a practical list of marketing challenges companies face when entering the Chinese market and how to alleviate these "small fails." He told a cautionary tale of a luxury brand company that decided they didn't need a name in China. As a result, newspapers came up with their own competing versions of the same brand. At one point, people started to trademark those names. 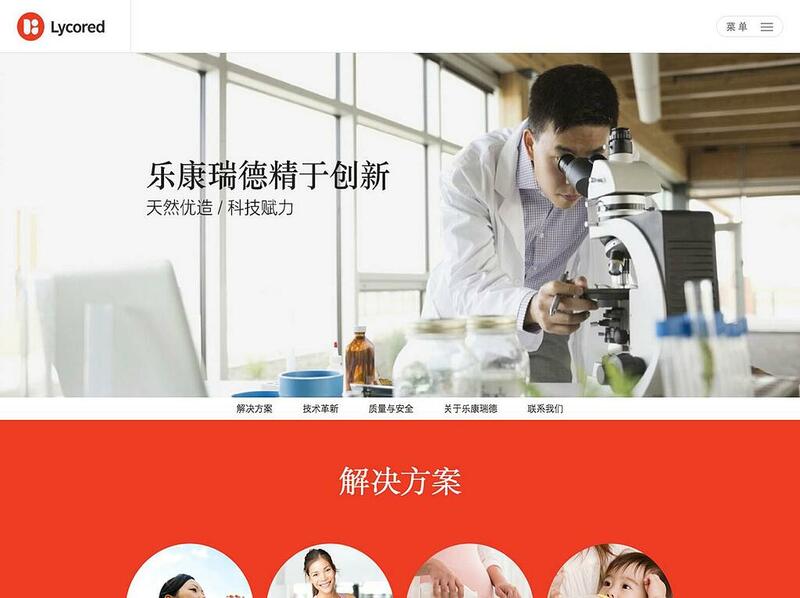 That's another reason why it's so important to create a Chinese version of your company name. If you don't do it, someone else will. 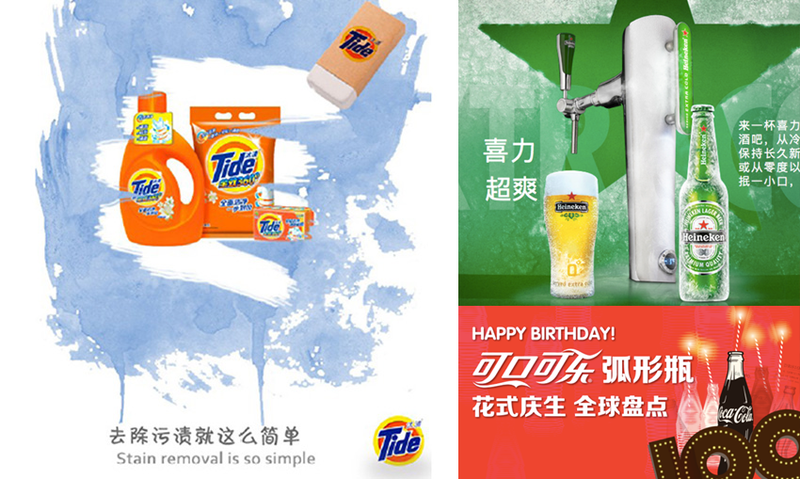 One method of localizing all of your marketing collateral is to have it translated into Chinese. But that's not necessarily enough, Mr. Golden warns. The next step is to take the marketing collateral and give it to real Chinese marketing people and copywriters. Good copy is extremely important. Visuals are just as important as copy. While it isn't necessary to completely disregard the global brand, you do need to combine it with some amount of localization. The amount of localization depends on the market and the brand. For B2B companies, you want to strike the right amount of balance between global and local branding. (For an example of localized content, see the example in Challenge #4). In terms of the web, China is a particular challenge to global brands, since it blocks many sites such as Google, Twitter and Facebook. Even if your site sits on the same server as a site China has decided to ban, your website page might not load. And according to Mr. Golden, this happens a lot. Make sure people can open and use your website to learn about your company and product. "No one was talking about the threat of resistance. It was an invisible threat – but once it appeared, it was already too late. We gave this threat a face and a name, so people could start talking about it," Mr. Asset explained. "There's an old saying, `If you want to own the solution, you have own the problem.' So we were the ones to start talking about it." They were also able to use a lot of red. Red is a very lucky color in China, Mr. Golden explained, so it was great that Lycored uses red. 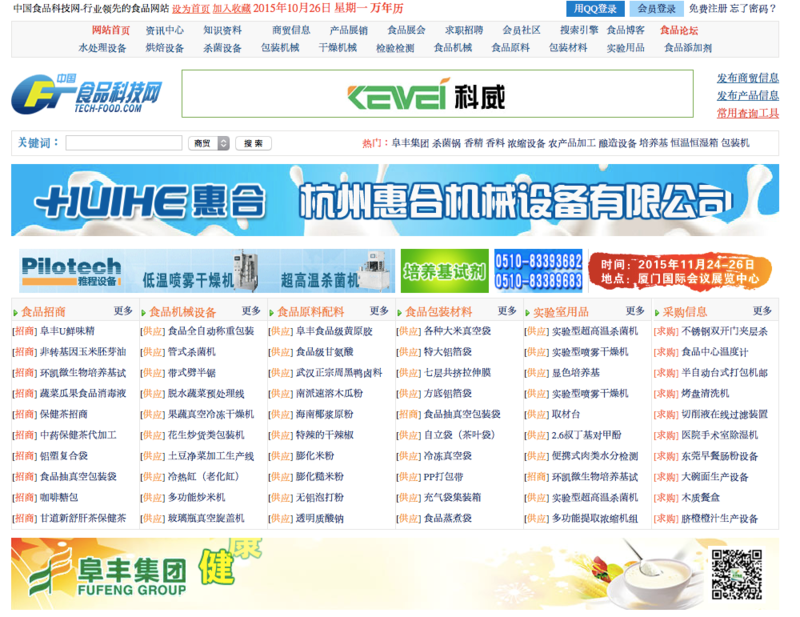 Since China blocks all of the mainstream sites from the US, it has created Chinese alternatives. Your company will have to familiarize themselves with sites such as Baidu, WeChat, Weibo, and Youku and the differences between them and their US counterparts. The numbers on these sites and networks are huge, Mr. Golden says, but it can still be hard to reach the people. For instance, Baidu, he explains, uses a completely different algorithm than Google. Speed and number of pages are major factor, as are metatags and other factors that Google no longer takes into account. In addition, sites with more pages rank higher. From Mr. Golden's experience, sometimes companies will need to call Baidu personally in order to increase their website's loading time. Trade magazines are another excellent source for distributing content. They can offer cost-effective advertising opportunities, as well as paid advertorial opportunities. Advertising laws, however, are very strict. Any advertising consisting of experts that speak of benefits of a product must be cleared with the Chinese government beforehand or risk being fined. Do you have a solid strategy? Don't go to China just to try it out. What are your priorities? Think especially in terms of your geography, people, and target markets. What marketing actions are right for your brand and your customers? Do you understand the media your customers are using? Do you have all the information you need? It takes talking to a lot of people to find out what's really going on. If your company has good answers to all these questions, then the practical tips above should help give you a smooth entry to the Chinese market. It can be a challenging ride, but also a very rewarding one as well.